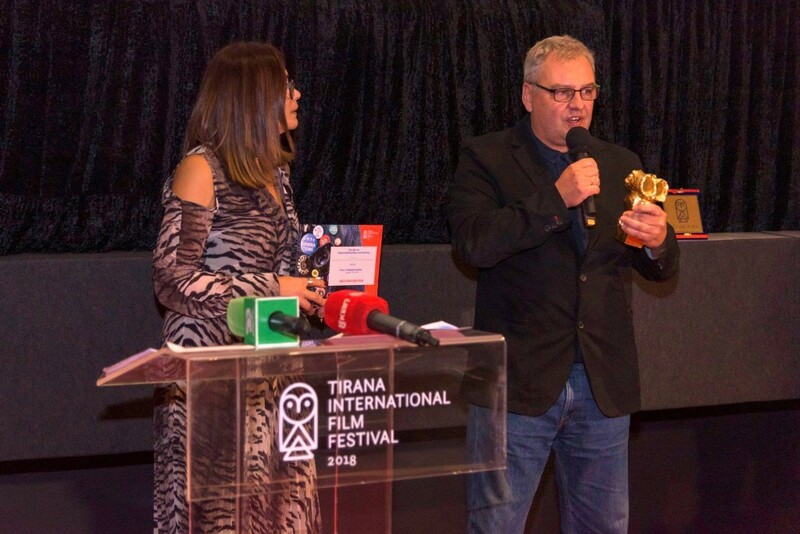 “IRINA” received the Grand Prix “Golden Owl” for Best feature film at the 16th Tirana Film Festival. The Jury motivation emphasized on the “strong story about survival in unpleasant surroundings through female character that shows how we can forgive and find the hope at the end”. 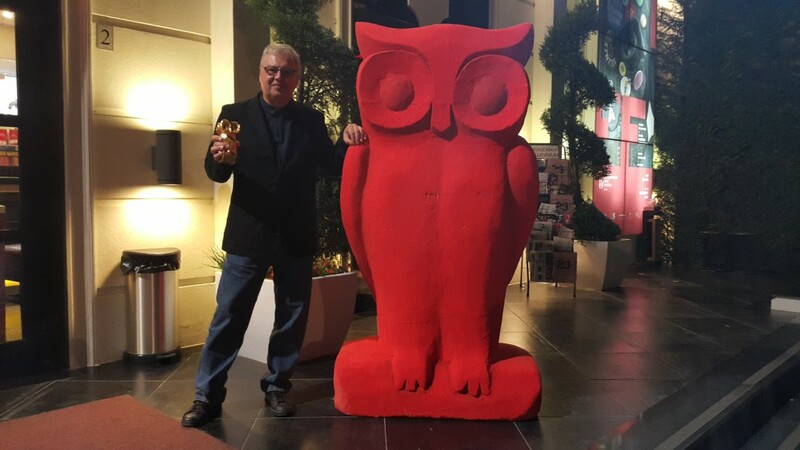 The throfy was presented to producer of the film Stefan Kitanov. 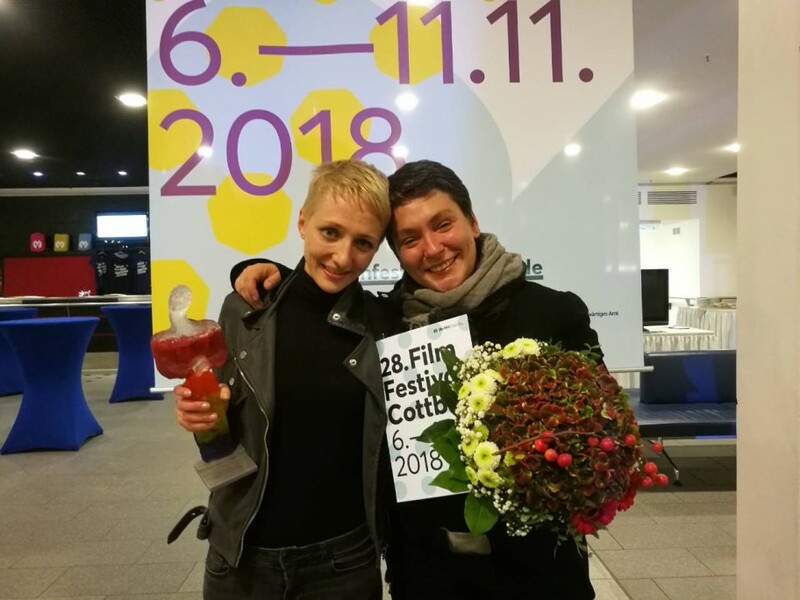 The film also achieved success at the 28th Cottbus Film Festival in Germany and won two more awards - Best actress for Martina Apostolova and Best debut for the director Nadejda Koseva who both in person received the prizes. 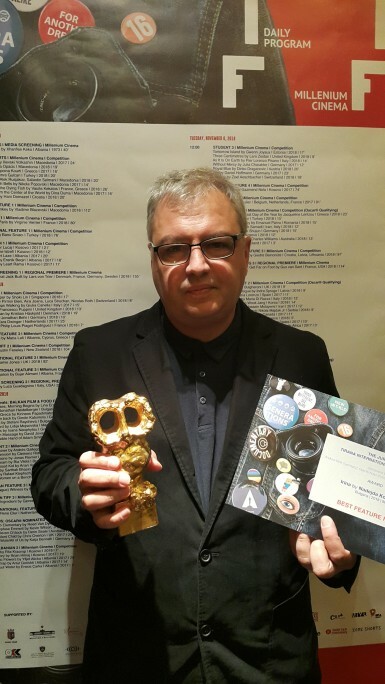 Presented as a project at SOFIA MEETINGS, “IRINA” was developed with the support of MEDIA Programme of the EU, SEE Cinema Network, ScripTeast and the Bulgarian National Film Center. 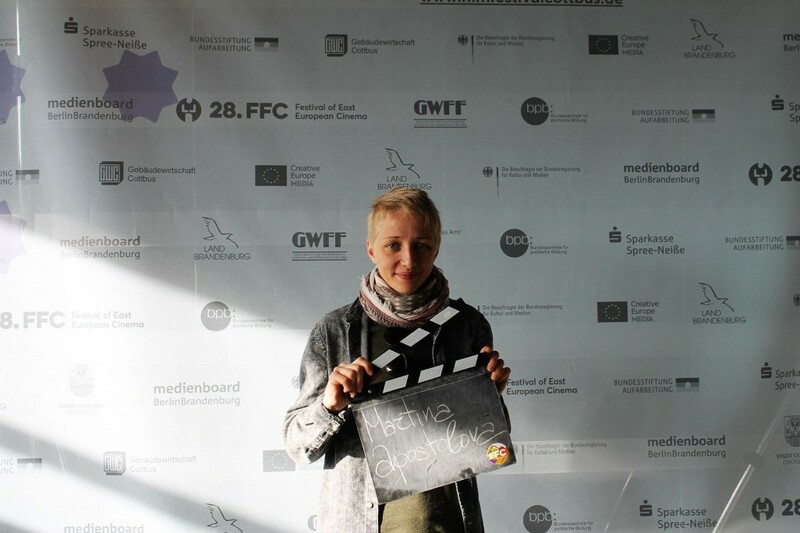 The film is an Art Fest Production, in co-production with Front Film, Doli Media Studio and Right Solutions, with the support of Bulgarian National Film Center. The cast of “IRINA” includes Martina Apostolova, Hristo Ushev, Irini Jambonas, Kasiel Noah Asher, Alexander Kossev, Krassimir Dokov. 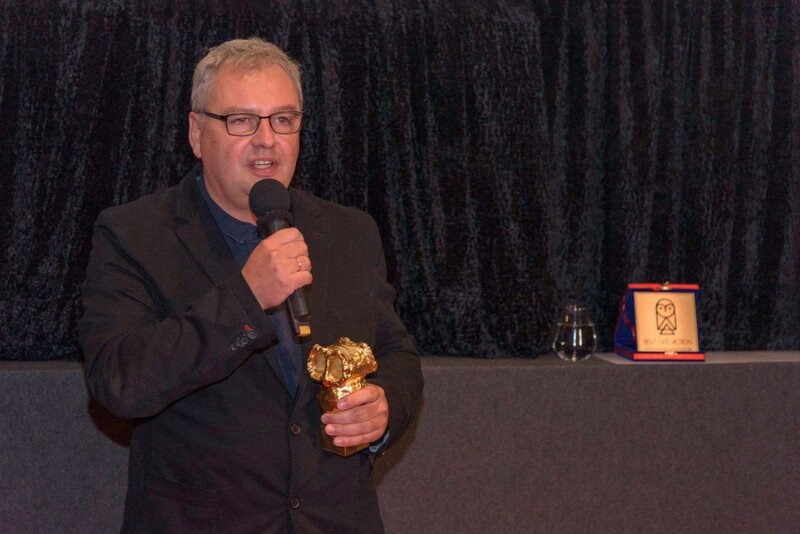 The script was written by Svetoslav Ovcharov, Bojan Vuletic and Nadejda Koseva. DOP is Kiril Prodanov, art director - Ivelina Mineva, costume designer - Viktor Andreev, make-up artist - Petya Simeonova, editor - Nina Altaparmakova, music - Petar Dundakov, sound recordist and mixer - Momchil Bojkov. Co-producers - Svetla Tsotsorkova, Dobromir Chochov, Todor G. Todorov. Producer - Stefan Kitanov. International sales agent is the French company Alpha Violet. The international promotion is supported by “Mobility” Programme of the National Culture Fund, Bulgaria. the cast and the crew of the film!